Looks like this week is all about number eight. Eight tv shows I love. And of course, some of these are going to be ones that don't air anymore but they are still my fav to watch over and over again on DVD. My all time favorite show. Popular. It aired back when I was in high school in 1999. Hands down, nothing can take away my love for this show. I was so sad when they ended it after only two seasons. So many of my close friends know I've grown to become obsessed with The Tudors. This show I must have watched each season about 100 times now. If Henry the VIII really looked that good when he was alive, I'd be boning him too LOL however, I'd try to keep my head unlike a few of his wives. As stupid as this show is, I can't help but always have a secret love for South Park. What can I say? I love this stupid humored cartoon. It makes me laugh and entertains me. 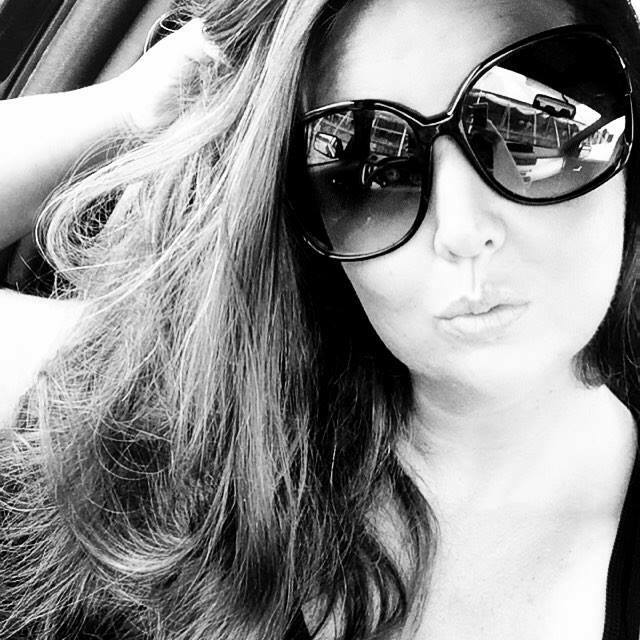 I am in love with Zak Bagans. I love paranormal shows and my favorite one is Ghost Adventures. I never ever miss an episode. I watch it all the time always recording old episodes. Just love it. Although I am not as much into the second season as I was the first, I still love Once Upon A Time. The first season had me so hooked, it drove me crazy each week with their cliff-hangers. Such a refreshing, creative story line they brought to the screen. I love eating out at restaurants Something so fun about dining out. But after watching Kitchen Nightmares, it's so hard to have a normal evening out again. I love this show. It baffles me how some people really run their business the way they do. This show is addicting to me. 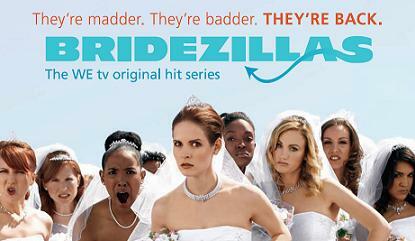 Last, but not least, there is Bridezillas. I love this show. The drama, the yelling, the screaming...it's highly entertaining. These girls make a fool of themselves. Such a shame.